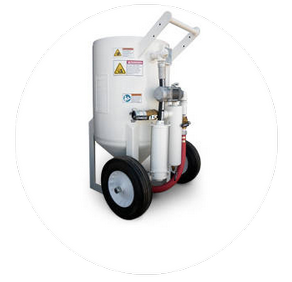 Blastquip stock a full range of Abrasive and Multi-Media soda blasting systems and stock a complete range of sandblast units and parts. Made in the USA these units are of the latest technology and highest standard. 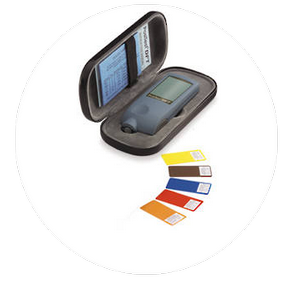 World leading DeFelsko and TQC range of coating thickness testing, inspection and measurement equipment as part of our extensive range of quality products including ultrasonic guages and dew point meters. 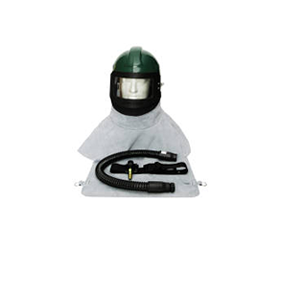 Protect yourself with Sandblast Helmets, Breathing Air Equipment and Other Operator Safety Equipment including Blast Suits, Blast Gloves and Dust Masks for Sandblasting In New Zealand. 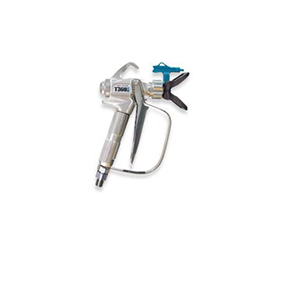 Tailor make your blast room for a range of industrial applications. Speak to our team for a custom solution that suits your need. 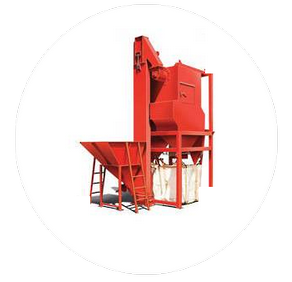 With over 50 years of industry experience we’ve created a number of solutions for various industries. Access to the latest products and techniques from around the world gives you the edge in time and cost savings. 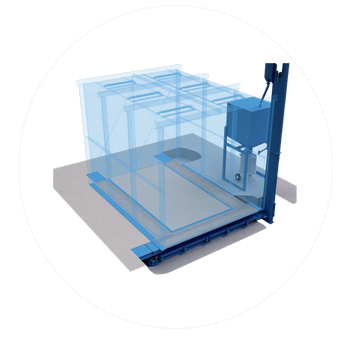 Avoid downtime, holding stock and extra costs with overnight delivery on most products. Servicing from trained technicians will prolong the products life and reduce the risk of equipment breakdowns. Comparing products can be difficult. We stock New Zealand’s largest range of parts and take the time to find out your needs an recommend the best solution for your business. With offices around the world there’s 24/7 access to support. We also have access to the latest products and techniques, allowing you to improve your business more quickly. Know what you’re buying and how to take care of your equipment with our technical information.